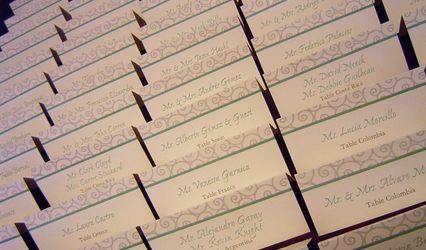 Peachy Weddings LLC is a creative wedding invitation company based out of Atlanta, Georgia. 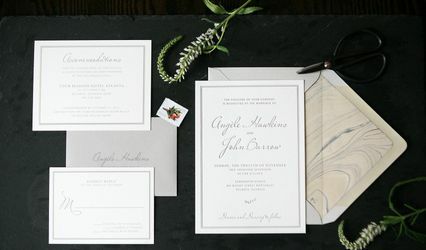 This full-service stationery company does everything from letterpress and laser cut invitations to thermography, foil printing and more. They believe that your invitations give your guests a glimpse into your big day, so they’re dedicated to creating a design that will “wow” your loved ones. 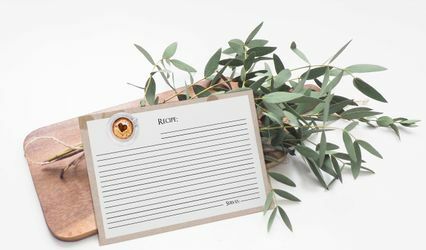 In addition to addressing all of your wedding invitation needs, Peach Weddings LLC also offers wedding planning services, accessories and save the dates.